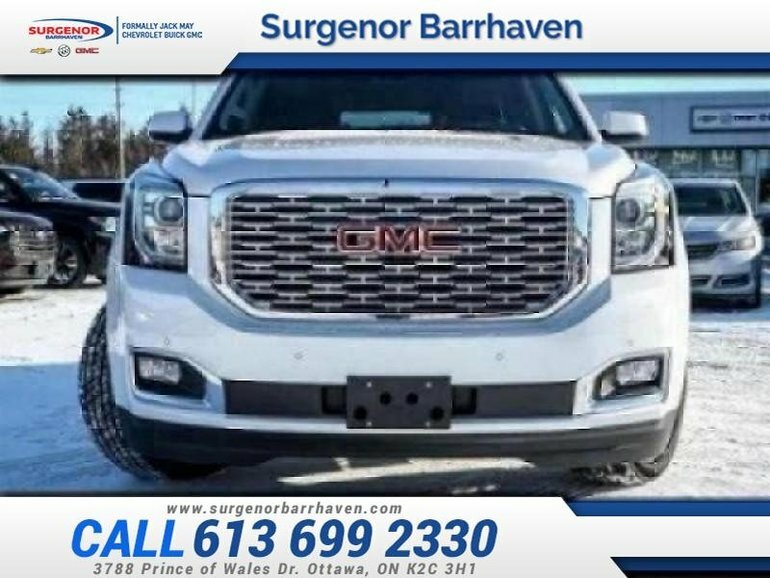 Highly intuitive and built around an active family mindset, there isn't much this 2019 GMC Yukon cannot achieve. 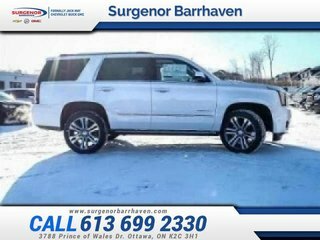 This white frost SUV has an automatic transmission and is powered by a 6.2L V8 16V GDI OHV engine. 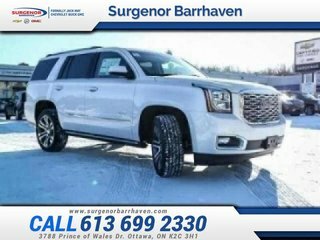 Equipped with that muscular motor it gets 16.4 L/100 km in the city and 10.7 L/100 km out on the highway according to Transport Canada. Our Yukon's trim level is Denali. 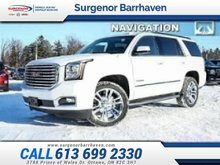 This Denali Yukon comes equipped with a heads up display, navigation, and wireless charging. You also get forward collision alert, lane keep assist with lane departure warning, blind spot monitoring, vibrating safety alert seat, hands free power liftgate, heated leather seats, cooled front seats, driver memory settings, 4G WiFi hotspot, heated leather steering wheel, remote entry and starting, Teen Driver Technology, and tri zone automatic climate control for next level luxury. Stay connected with a sleek and modern 8 inch touchscreen, Apple CarPlay and Android Auto compatibility, Bluetooth, SiriusXM, and a premium Bose sound system. 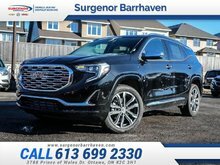 This vehicle has been upgraded with the following features: Perforated Leather Seating. 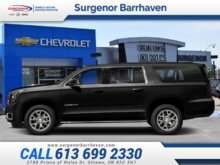 Interested in the 2019 GMC Yukon Denali ? $77,565 * Plus HST and licensing. Freight & Fees Included. $47,915 * Plus HST and licensing. Freight & Fees Included.